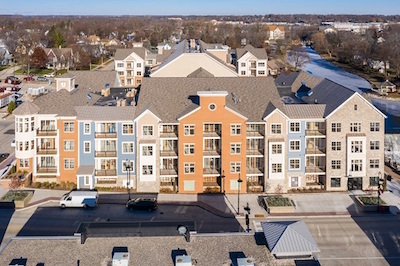 RiverWalk on the Falls is an exciting NEW CONSTRUCTION residential community now leasing in the heart of Menomonee Falls' Historic Village Centre. Poplar Creek is an incredible new luxury community located across the street from The Corners of Brookfield. NOW LEASING FOR SPRING 2019! 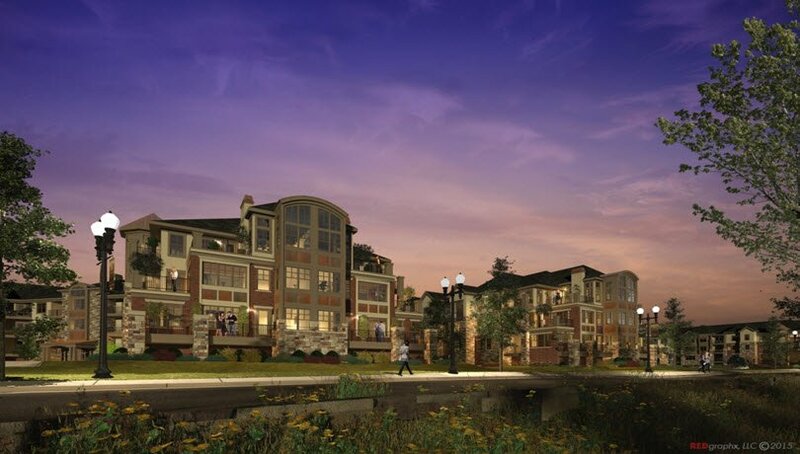 The Artisan at Georgetown Square is a brand new walkable luxury community in Brookfield near everywhere you want to be! COMING FALL 2019. 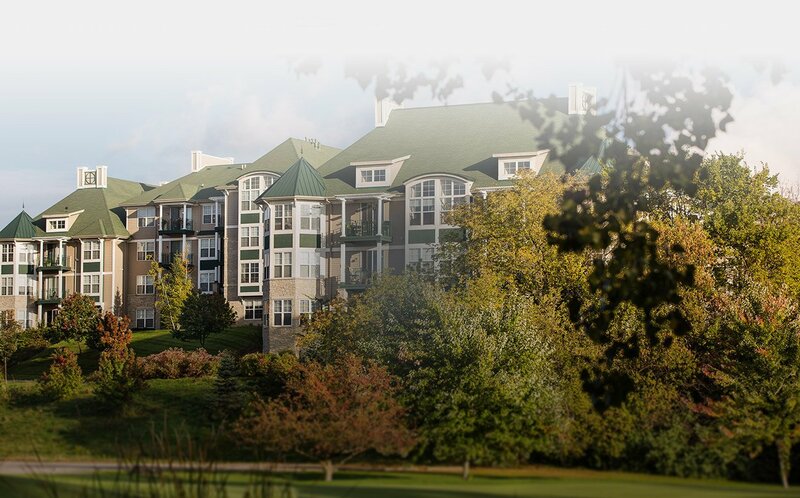 This picturesque golf resort community is near everything, yet tucked away on 13 acres overlooking the fairway. COMING FALL 2019. 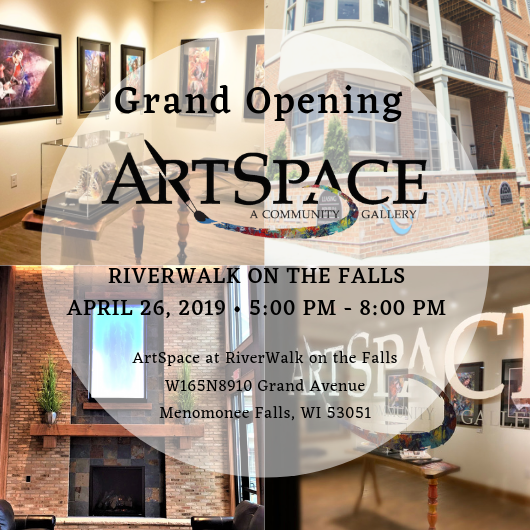 Wimmer Communities’ RiverWalk on the Falls and artist Tom Noll will host the Grand Opening of ArtSpace on April 26, 2019 from 5:00 p.m.- 8:00 p.m. ArtSpace, a community art gallery for local artists to display their work, currently features the artwork of Tom Noll. 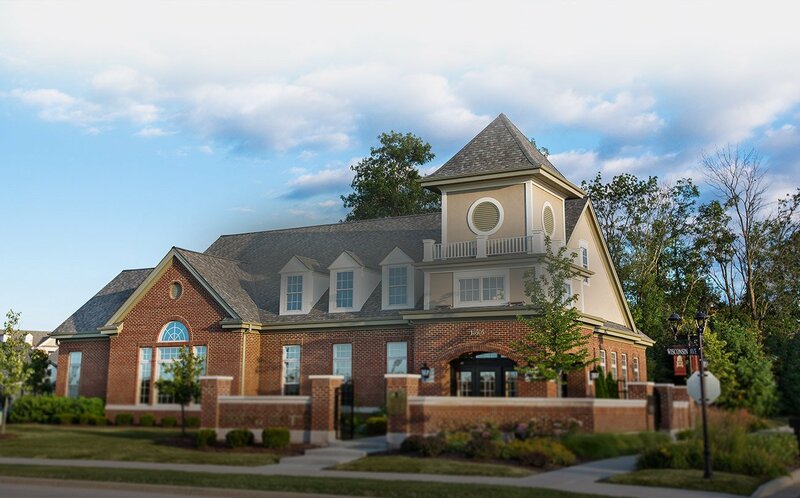 ArtSpace is a collaborative space that reflects Wimmer Communities’ commitment to quality in design, craftsmanship and the enjoyment of their residents and the Menomonee Falls community. RiverWalk on the Falls opens its doors! It's hard not to notice Wimmer Communities' newest apartment community. Located right in the heart of Menomonee Falls' historic Village, RiverWalk on the Falls is a show-stopper! If you're looking for the perfect marriage of urban and suburban living, this is it. You can live along the scenic river and Mill Pond Park, and you can walk to the grocery store, restaurants and galleries. Stop over for a tour to be a part of this exciting community. 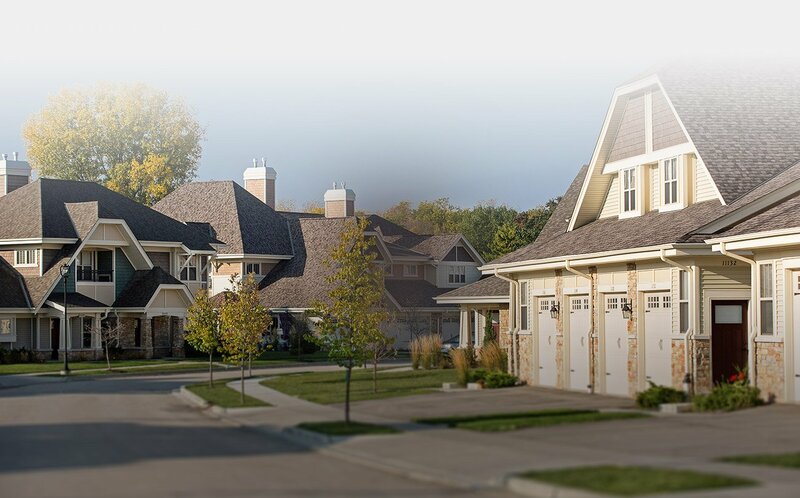 We create most of our communities from the ground up, allowing us to select the best locations and design our neighborhoods around the contemporary lifestyles of Wimmer Communities residents. We build for the long term, incorporating fresh, innovative architectural design, dramatic and expansive floor plans, quality materials, and timeless finishes, all put together with pride in craftsmanship. We take pride in our communities and are committed to ensuring that they remain as perfect as the day you move in, so we take service requests seriously and respond to them graciously and expediently. 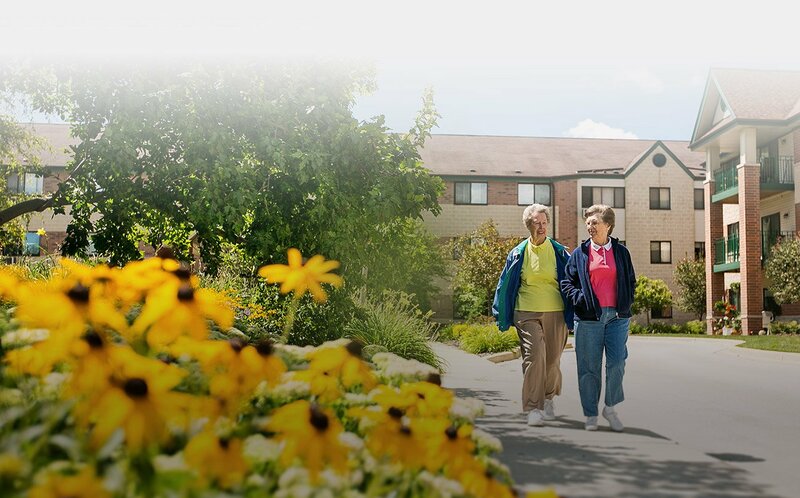 We feel a responsibility to contribute to the quality of life that our residents enjoy and support education, health care, environmental, and arts-focused organizations because we make our lives here as well. We integrate a team of talented individuals with fine local businesses to strengthen the shared values and Midwestern hospitality that guide our mission to serve our residents. 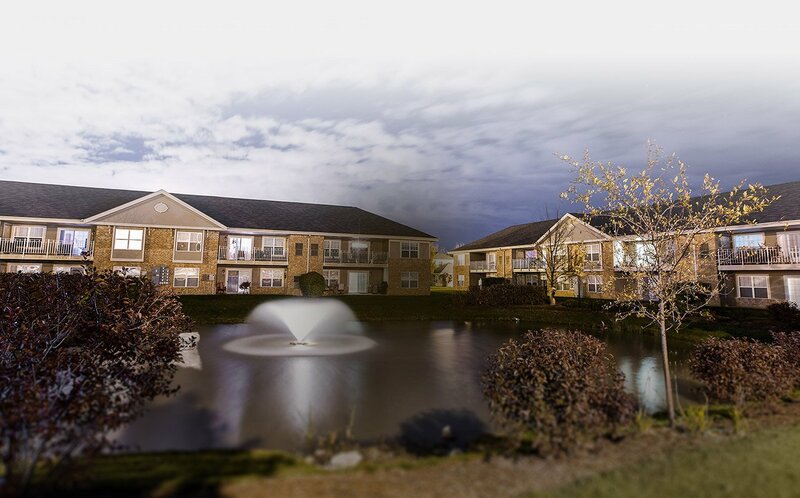 We understand that many of our residents are challenged by life’s unexpected turns, financial issues, or physical disabilities, so we offer a wide range of flexible lease terms, affordable housing options, and ADA accessible apartments. Check out NEW DRONE VIDEOS of construction progress and information about NEW COMMUNITIES being developed in Brookfield – The Artisan at Georgetown Square, The Residence Inn and The Linx Club at Brookfield Hills, and Poplar Creek, as well as RiverWalk on the Falls under construction in Menomonee Falls. These gorgeous, communities will knock your socks off! Wimmer Communities’ Maintenance Technicians participated in the local portion of a nationally recognized maintenance skills competition known as "Maintenance Mania." 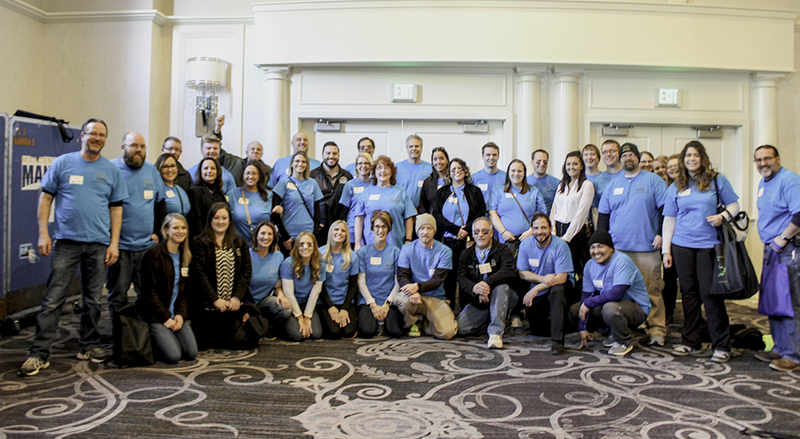 Our techs “placed” more than any other local property management company, plus our company won the 2018 Spirit Award. Congratulations to our outstanding maintenance staff! CLICK HERE to see the results.